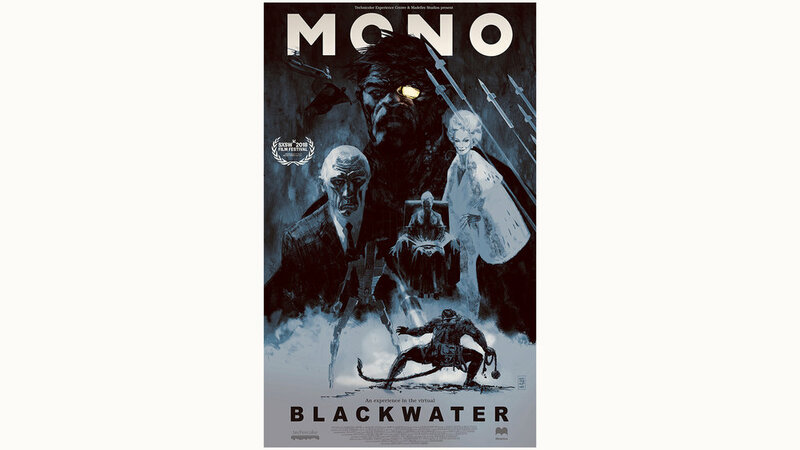 Technicolor Experience Center and Madefire Studios Present MONO Blackwater, an Experience in the Virtual. MONO, the former assassin to the queen and legendary ape-man, returns from exile only to learn he has a daughter taken captive by the Fold — a shadowy syndicate from his past. 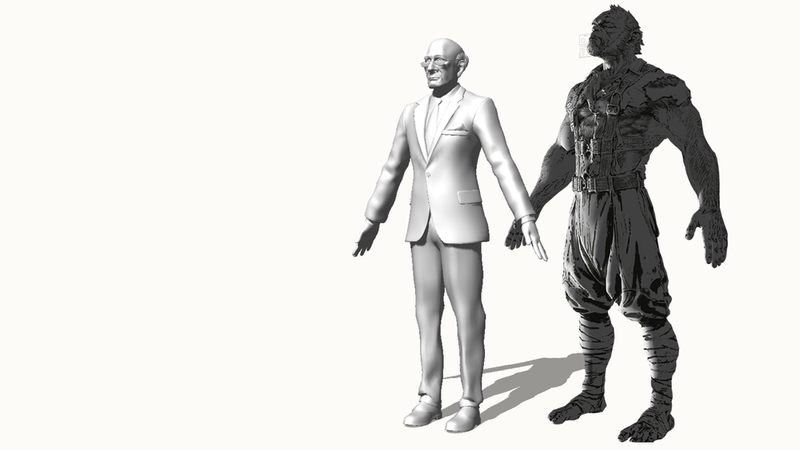 As the cinematic story unfolds, you take control of MONO over two interactive games. 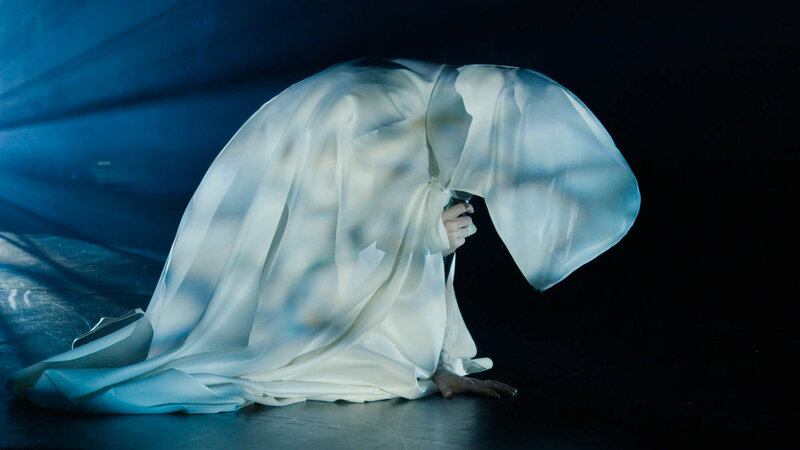 FURY is an immersive concert experience, fusing the music of indie-pop band YASSOU and string composer Kristina Dutton. Created with dancers from two world-class ballet companies, San Francisco Ballet and Alonzo King LINES Ballet, this concert takes you on a musical journey inspired by the iconic movie, "Mad Max - Fury Road". 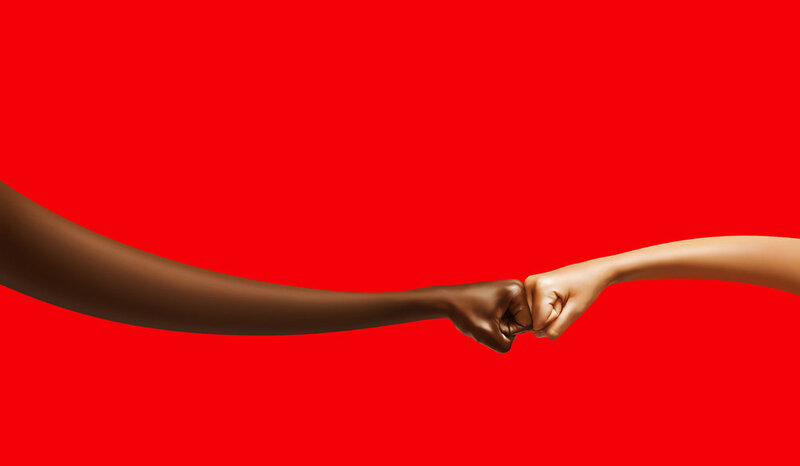 True Friendship (#VerdaderoAmigo) is Coca-Cola’s campaign from Latin America inspiring the choices that activate unity, teamwork and happiness in young people by driving the message to choose to live #TrueFriendship. A craving for McDonald’s fries means you can’t stop thinking about them. A craving so strong you might start to See Fries everywhere. Nike enlisted the mamba himself to deliver a candid master class on what it takes to be a champion during March Madness. The campaign launched the Kobe NXT Volt as the Oregon mens team unveiled the shoe under the bright lights of March Madness. A sprawling interconnected set was constructed and combined with motion control photography to create a ‘single shot’ short film.